Gutters, installed around your property, have one prime purpose and that is to provide a proper channel for water to reach the drain another crucial aim they serve is that of protecting foundation or structure of your home from any damage caused by water. However, in order to ensure this it is crucial that the gutters are kept clean all the time. Plenty of factors could be responsible for improper functioning of aluminium guttering. Many of these problems are easy to solve with regular care and maintenance, however, some of these can be critical to manage, requiring professional help. Mentioned below are a few such common issues which should be avoided with regular inspection and cleaning. Clogging of gutters is not an uncommon scenario and can happen anytime. 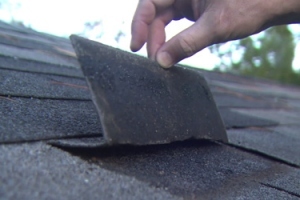 If the gutters are not cleaned regularly, then these can get clogged with debris. It can not only make the gutter useless, but these can also sag due to the weight of debris, leaves etc. to avoid this issue from taking place in your home, it is suggested to clean the gutters every year, once or twice. This becomes more important especially after big storms or extensive rainfall. Holes and leaks in gutters are quite common as well and the solution for solving this problem is quite easy. Due to regular use, you might notice presence of holes and leaks in the gutters which can be solved by applying a sealant. Easily available in the market, the sealant helps to cover the holes and avoid them from getting bigger. This solution is quite effective in case of small holes, whereas bigger holes might need to be fixed with a patch. Another problem faced by homeowners in relation to their gutters is their sagging. Gutters can begin to pull away from the wall or sag, which indicates towards problem with hangers. These are the hardware used for securing the gutters to property and can deteriorate over time. the fasteners can either become loose or the space between each fastener could be more, making it difficult to support the gutter. In such cases, the fasteners and hangers can be replaced in order to secure them properly and avoiding sagging of the gutters anymore. Besides the problems mentioned above, improperly installed and pitched gutters is another issue that you might have to face. For the gutters to function, it is crucial that these are installed in a proper manner. In case there are not enough slopes or the size of the gutter is not appropriate, then it can lead to leakage or pooling of water. This issue can be avoided by hiring a professional for the installation of gutters. 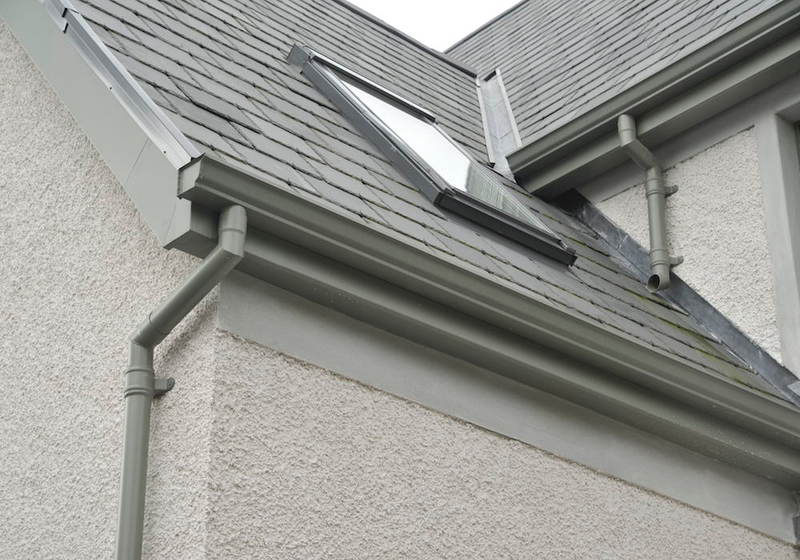 In case it is not possible for you to maintain and clean the aluminium guttering regularly, then it is advisable to hire a professional company. There are plenty of companies offering this service, through which they can schedule proper maintenance of the gutter, especially during severe weather when the chances of gutter clogging and sagging are the most. Well maintained gutters can ensure proper drainage of water, making your life easier and keeping your property safe.